Price drop. Go Green. 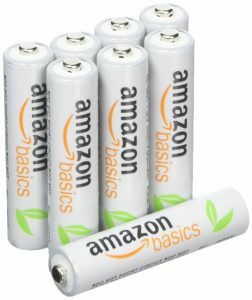 Amazon has a 12-Pack of AmazonBasics AAA NiMH Precharged Rechargeable Battery Sale for only $11.99. 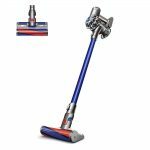 Free Shipping $25 or with Prime. Highly Rated 4.3 out of 5 stars. Safer to buy these than trying to buy regular batteries on amazon from unknown sellers. We've encountered counterfeit ones. It is obviously better to recharge dead batteries than toss them in the trash. Save money too. 12-pack 2,000 mAh rechargeable AAA batteries for digital cameras, remotes, and more.